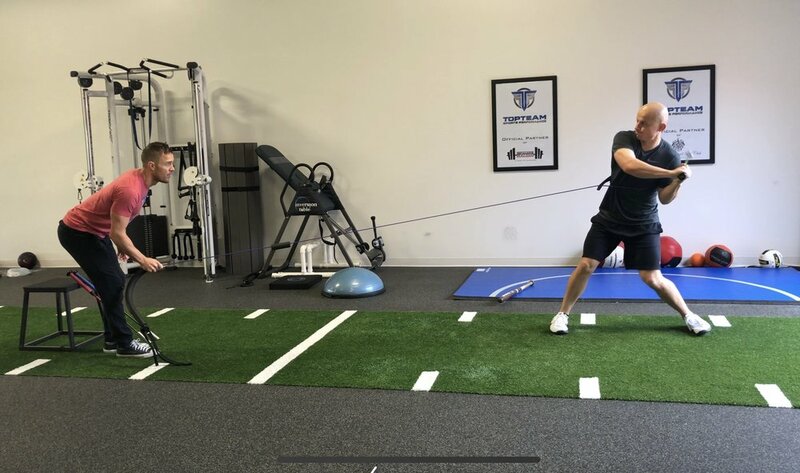 To provide comprehensive golf fitness and baseball strength & conditioning programs designed to maximize sports performance while decreasing the risk of injury. 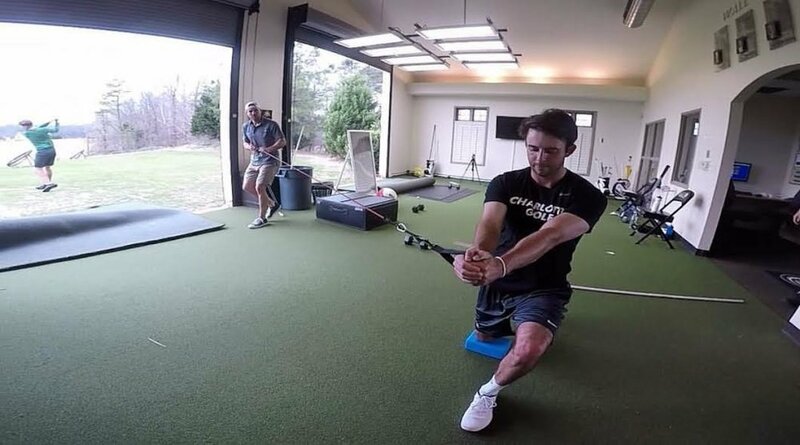 Our personalized programs emphasize rotational biomechanics to create skill specific adaptations. 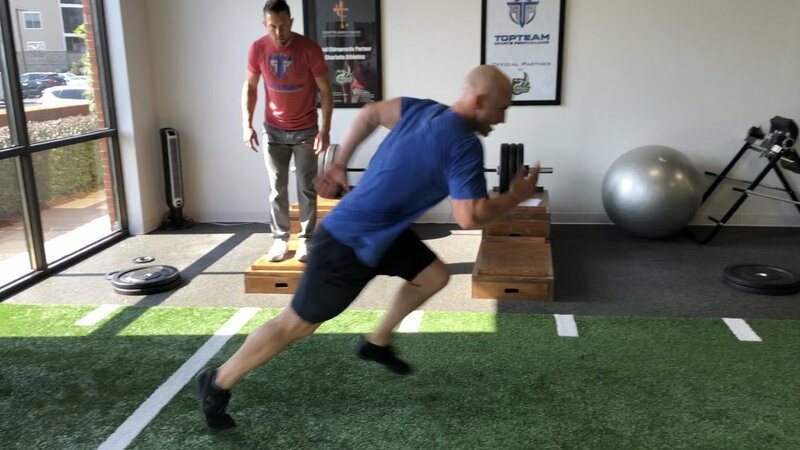 Our TPI specialists employ the latest techniques to improve power, speed, mobility, stability, balance, coordination and nervous system function to enhance sport specific movements. The month by month progression of Kyle Seager, Seattle Mariners third baseman, during his offseason baseball Strength & Conditioning program. Our Athlete Sports Performance, Baseball, Tennis, NASCAR Driver, Strength & Conditioning, Golf Fitness, Chiropractic Care, Nutrition, CBD Oil, and Personal Training services are easily accessible to the areas surrounding Charlotte and Lake Norman: Huntersville, Denver, Mooresville, Cornelius, Concord, Kannapolis, Harrisburg, University City, South End, Dilworth, Salisbury.